Hydroxyzine pamoate is the active ingredient found in a medication commonly referred to by its brand name, Vistaril. The medication, which initially was released as an antihistamine, is now also being used as a mild sedative to treat problems including insomnia, anxiety, itching, rashes, nervousness, mood disorders and dementia. It is also sometimes prescribed to help narcotics work more effectively. Hydroxyzine pamoate was created in the 1950s as an antihistamine. It began being dispensed in 1956 and effectively treated itches, rashes and other allergic reactions. In the United States, the drug requires a prescription as it is a potent antihistamine. Several years after it was created, the drug began being tested in trials to treat mood disorders as well as anxiety-related symptoms. Like other antihistamines, it has a sedating effect and was soon approved and marketed for treatment of anxiety. Hydroxyzine is available in two forms. The first form is hydroxyzine pamoate, the second hydroxyzine hydrochloride. The difference between the two is the combining of different salts to create different medications, although their active differences are slim. Hydroxyzine pamoate is used not only as a potent antihistamine, but as a nausea reducer, opiod potentiator (meaning the drug can help certain opiod pain relievers work within the body) and a sleep aid and tranquilizer in patients who may be prone to addiction. Although it has similarities (although not as strong) to stronger sleep aids such as benzodiazepams, the drug is less indicated for addiction. The medication is actually approved to be used up to three times a day. Vistaril is an extremely effective antihistamine. It is scientifically proven to alleviate itching and rashes because of allergies. Like Benadryl, the drug blocks histamines, although Vistaril does so at a much greater rate, and thereby requires a prescription. Patients who take this antihistamine also experienced feelings of sedation and help with their nausea, for which the drug is now also prescribed. 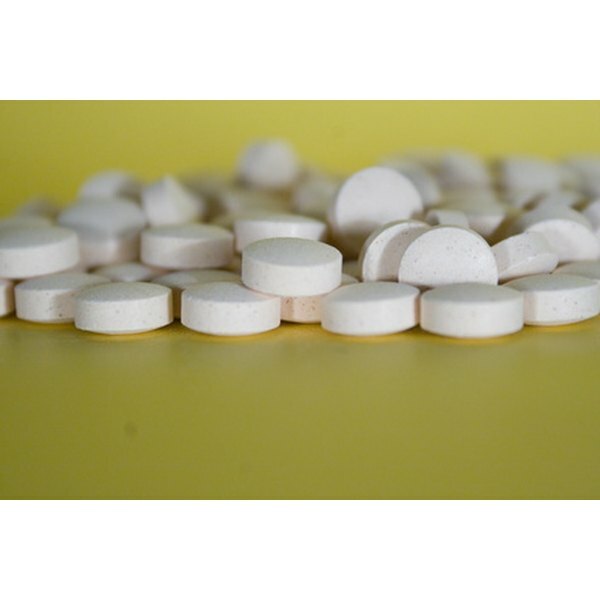 Benzodiazepams are the most effective treatment for insomnia, anxiety and nervousness. These drugs include Xanax, Ativan and Restoril. The major problem with these drugs is that they are central nervous system depressants and are extremely addictive both physically and psychologically. The need for a drug to effectively treat insomnia and anxiety-related symptoms was eminent and Vistaril proved a competent candidate. It mimics the effects of the benzodiazepams, but is not physically addictive. As with all medications, however, the patient can develop a tolerance to the drug and its efficacy will no doubt decline with daily usage. In closing, hydroxyzine pam is available in two doses, 25 milligrams and 50 milligrams. Dosage is determined depending on what the drug is being used for. For allergic reactions, anxiety, and post surgery, the drug can be taken safely up to three times a day at both doses. For sleep, the 25 milligram dosage should be taken only at night and may be doubled should your physician feel you can tolerate it. The many uses of this drug have proven it to be an asset to the medical community. As with any medication, it is imperative that the patient follow doctor's orders and remain on the dosage prescribed unless otherwise directed.